Some how everyone like the words, “tech” and “IT companies”. Moreover, you also like to work in such tech jobs. 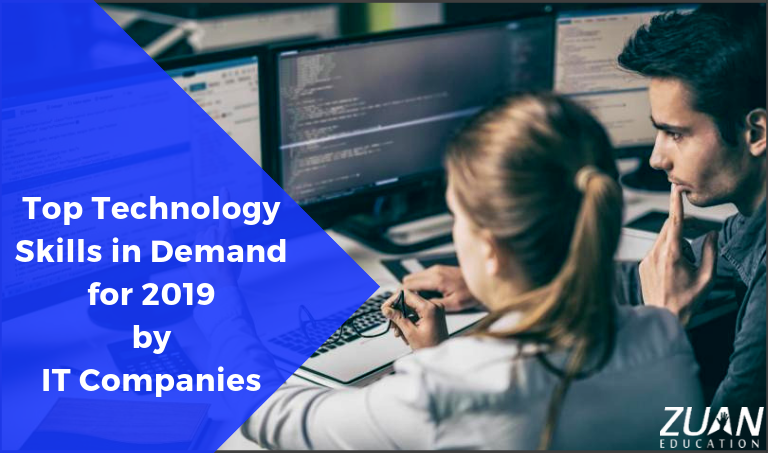 Therefore, in this article, you can find top technology skills in demand in the current IT industry.